ACSM name. The American College of Sports Medicine name and stature will continue to be a key feature of the book, as it is seen as the "gold standard." 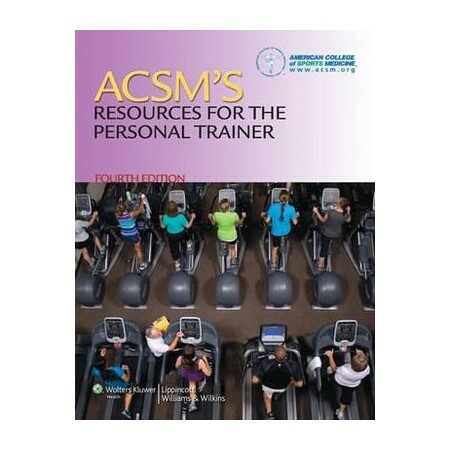 Broad foundational approach gives personal trainers a strong foundation in the basic fundamentals. Video will demonstrate key personal training techniques. NEW! Case studies show true-to-life examples. NEW! icons show readers which portions of the text correspond to online videos. Key points succinctly summarize crucial information. Objectives tell readers what they will learn in the chapter.